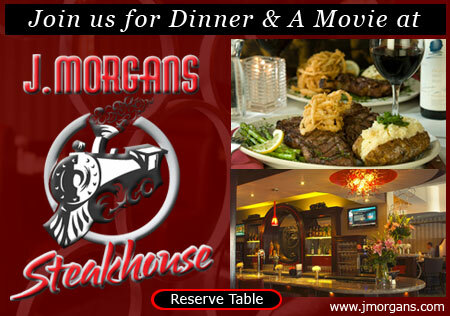 Give the Gift of A Night Out At The Movies!!! Exclusively for FGB Theaters Movie Card Owners. [Gift Cards] Because of movie lovers like you we are proud to announce $5 Ticket Tuesday. 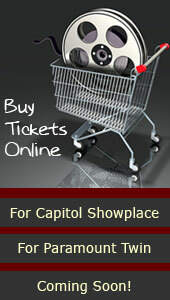 All year long, tickets are just five dollars every Tuesday with FGB THEATERS MOVIE CARD. Our versatile Movie Cards can be purchased at the box office in Barre at the Paramount, and in Montpelier at the Capitol Theater; you can BUY ONLINE HERE or place an order by phone during business hours to receive a movie card by mail - 802-223-4778. Cards are sold at the value of your choice from $20-$200 per card. Good at both box office and concession stands with NO restrictions! The perfect gift card keeps getting better. 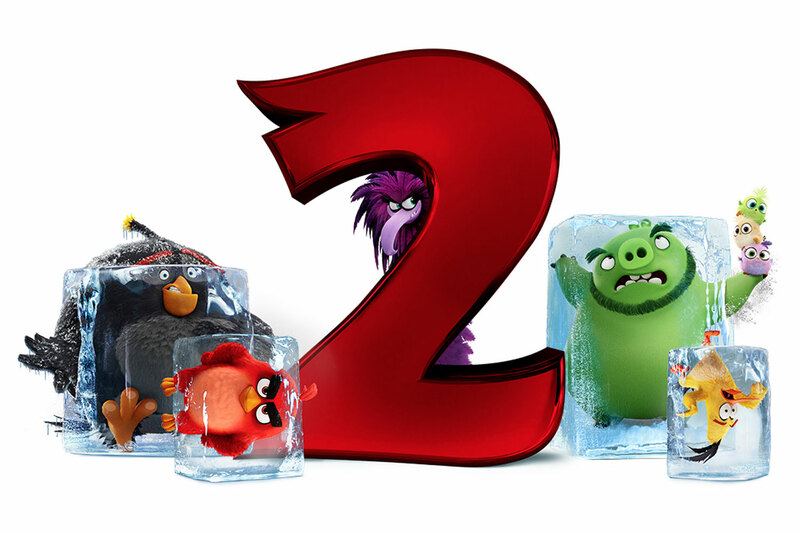 Replenish with $25 or more and receive a FREE MEDIUM POPCORN to go along with that $5 Tuesday ticket. 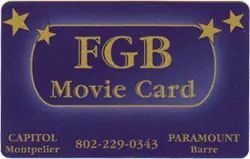 Our FGB Theater MOVIE Card is for the movie lover. Tuesday is your $5 ticket to savings to see the hottest releases. 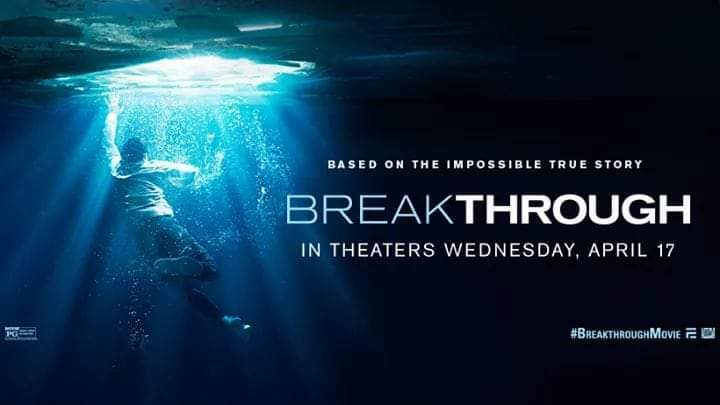 Breakthrough ** Now Showing at the Capitol!! 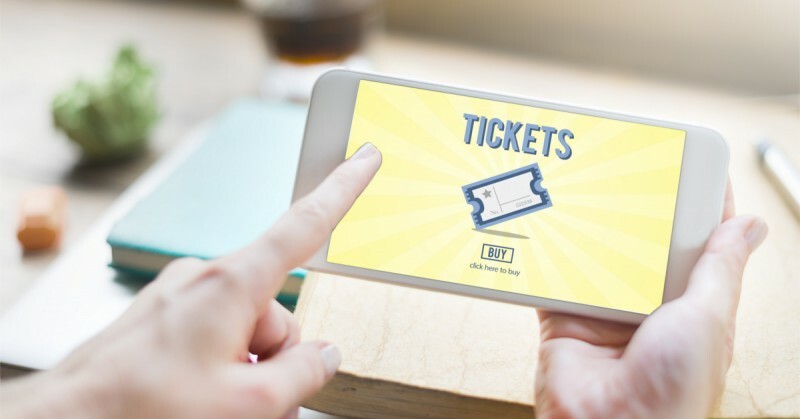 PLEASE BRING EMAIL CONFIRMATION ON YOUR SMARTPHONE OR THE PRINTED EMAIL TICKET CONFIRMATION WITH YOU TO THE THEATRE TO PICK UP ONLINE TICKETS. Get Your Tickets For The Show Of Your Choice @ www.fgbtheaters.com WE ARE EQUIPPED WITH CLOSED CAPTIONING AND ASSISTED LISTENING SYSTEM. 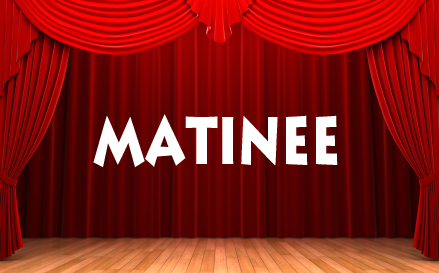 MATINEE $7.25* (all seats) | *Plus tax. 3D pricing may apply. AFTER | PG13 | 106 min. AVENGERS ENDGAME 3D | PG13 | 183 min. 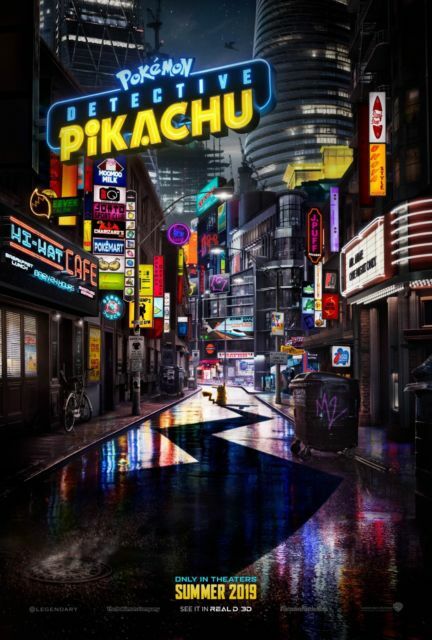 AVENGERS: ENDGAME | PG13 | 183 min. BREAKTHROUGH | PG | 116 min. CAPTAIN MARVEL | PG13 | 123 min. 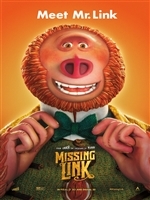 MISSING LINK | PG | 95 min. PET SEMATARY | R | 101 min. AVENGERS ENDGAME | PG13 | 183 min. 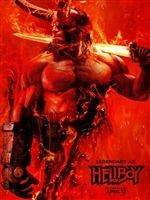 HELLBOY | R | 120 min. 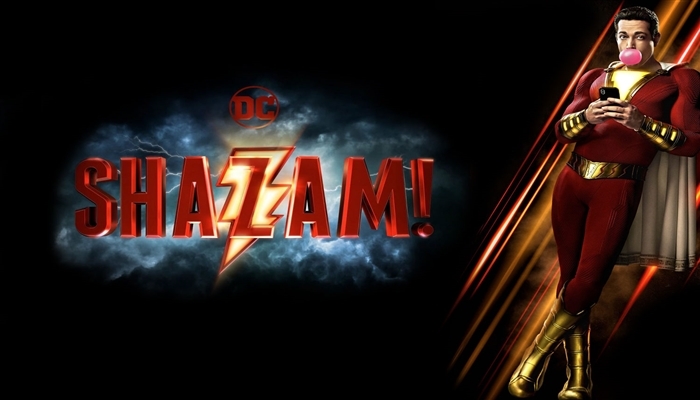 SHAZAM | PG13 | 132 min.